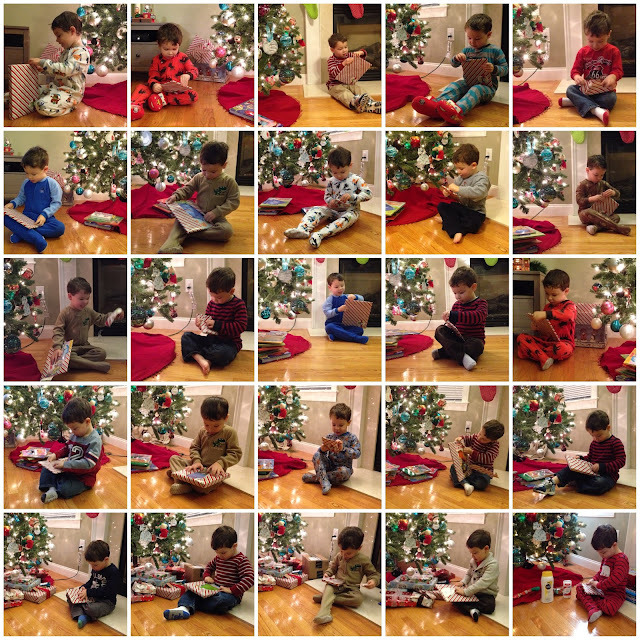 This year is our third year doing the 25 Days of Books tradition with Austin. I buy 25 used books (not all holiday themed) and wrap them, and he gets to open one every night through Christmas. It's an activity that he really enjoys. I used the St. Nicholas papers and elements from Amber LaBau, part of the December BYOC at The Lilypad on this page. I really love making this photo the focus of an entire page. And the colors and elements in the St. Nicholas collection really coordinate well with the photo. BYOC pieces are all 20% off right now, so check out the entire collection. You might find some really great products to scrap your own December memories. I am hoping that Austin wants to continue this tradition for many years to come, though I imagine it will get harder as he gets older. I always loved to read as a child and if someone were to wrap up 25 books for me I would have been in heaven. Heck, even now, I put lots of books on my Amazon wish list, and I love having a stack to read. 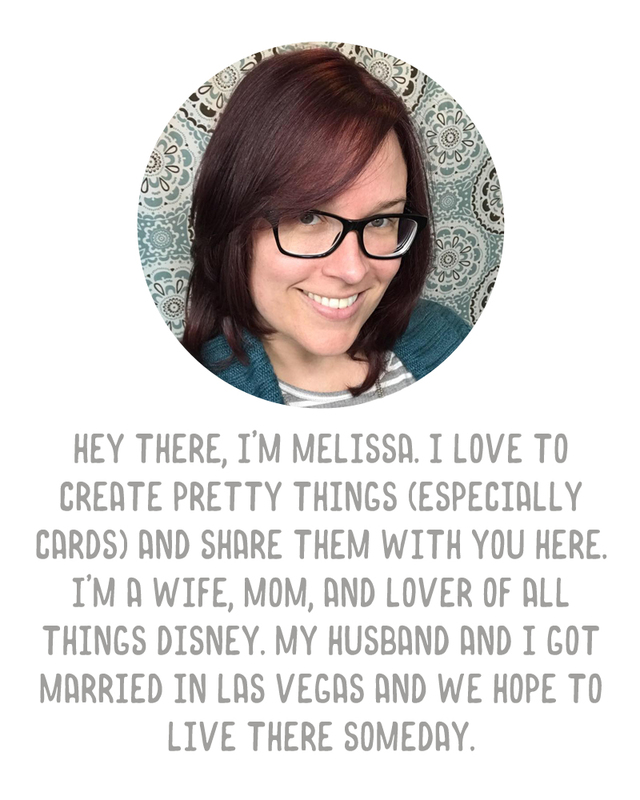 I stuck that inside my digital Project Life book for 2014. I plan to make the collage again with this year's photos. Do any of you do the 25 books thing?